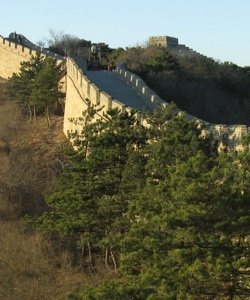 Christianity has been growing rapidly in China despite government restrictions. Chinese government policy on Christianity has changed from “suppression” (1949-1966) and “eradication” (1966-1979) to “controlling to weaken” (1979-1995) and “controlling to contain” (1995-2010). The number of Protestant Christians has multiplied from fewer than 1 million in 1949 to 30 to 60 million today. Catholic Christians have persevered as well. In addition to Christians in rural areas, several new categories of urban Christians have emerged, including the so-called “cultural Christians,” “boss Christians,” transnational Christians, Christian lawyers, and Christian artists. 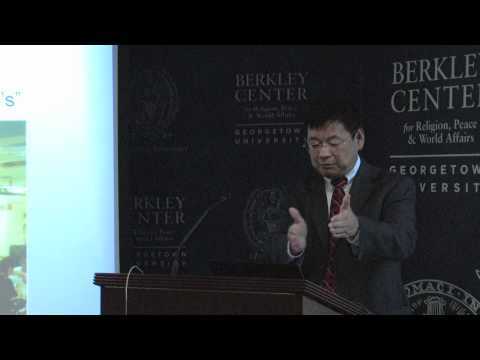 A leading expert on Christianity in China based at Purdue University, Fenggang Yang argued that the fundamental reason for Christianity’s growth in China is its perceived compatibility with modernity. During the rapid modernization process, Christian beliefs, rituals, and organizations appear to meet the economic, political, social, and cultural needs of the people. Unless China abandons her endeavor of modernization, he argued, Christianity will continue to thrive in the foreseeable future. 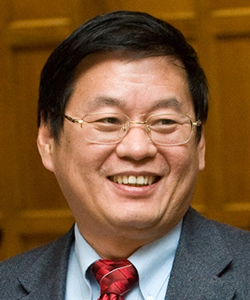 Fenggang Yang is a professor of sociology and the director of the Center on Religion and Chinese Society at Purdue University. 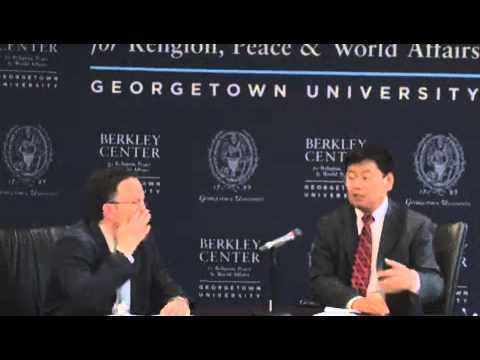 Yang is among the world’s leading scholars of religion in China and of immigrant religion in the United States. 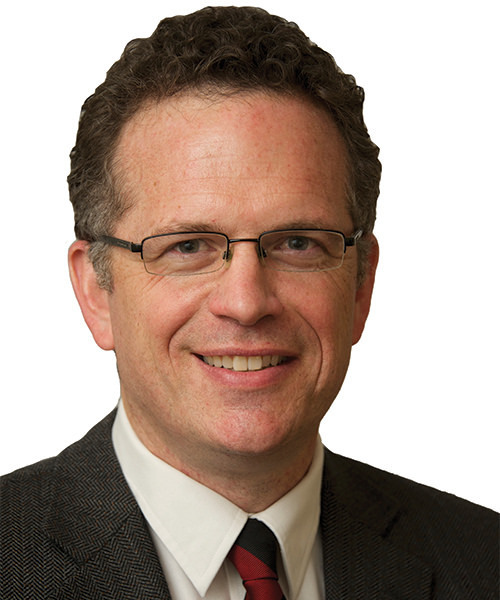 He has authored or co-edited numerous books, including Religion in China: Survival and Revival under Communist Rule (2011); Social Scientific Studies of Religion in China: Methodology, Theories, and Findings (2011, with Graeme Lang); Confucianism and Spiritual Traditions in Modern China and Beyond (2011, with Joseph Tamney); State, Market, and Religions in Chinese Societies (2005, with Joseph Tamney); Asian-American Religions: The Making and Remaking of Borders and Boundaries (2004, with Tony Carnes); and Chinese Christians in America: Conversion, Assimilation, and Adhesive Identities (1999). Yang was also a part of the Christianity and Freedom Project headed by the Religious Freedom Project. He holds a Ph.D. from the Catholic University of America.